Relax in the comfort of a Plaza Premium Lounge before your departing flight from Bengaluru Kempegowda International Airport. 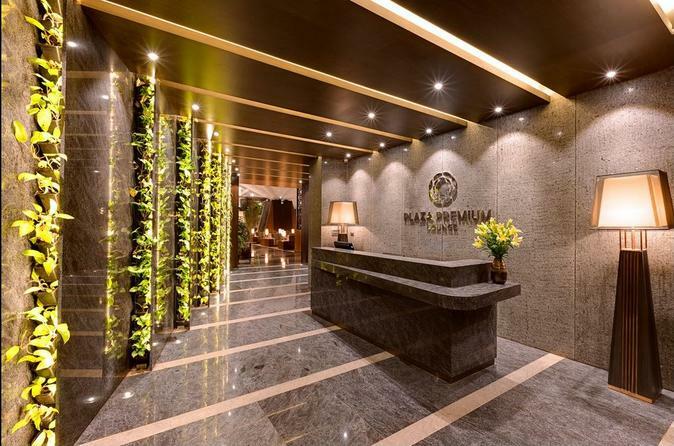 Located in the domestic and international departure terminals, each sprawling lounge offers 24-hour amenities amid a tranquil setting of lush greenery with timber interiors and glass ceilings. Enjoy the convenience of complimentary food and beverages, comfortable seating and showers to freshen up. You have access to high-speed wireless internet as well as spa services available for purchase. Three pass options give you flexibility for the length of time you need at the lounge. 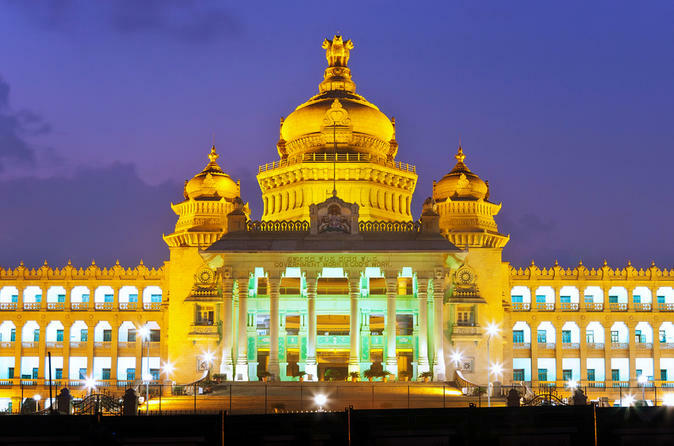 Discover India's Silicon Valley, Bangalore, the city of awesomeness! The city is famous for its well-maintained gardens as well as clean roads. 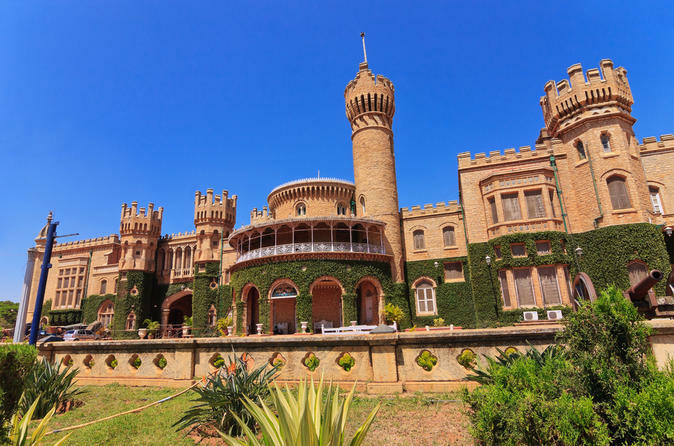 Bangalore is lucky to enjoy a salubrious climate all year around and, therefore, it serves as a perfect holiday destination no matter where you come from. 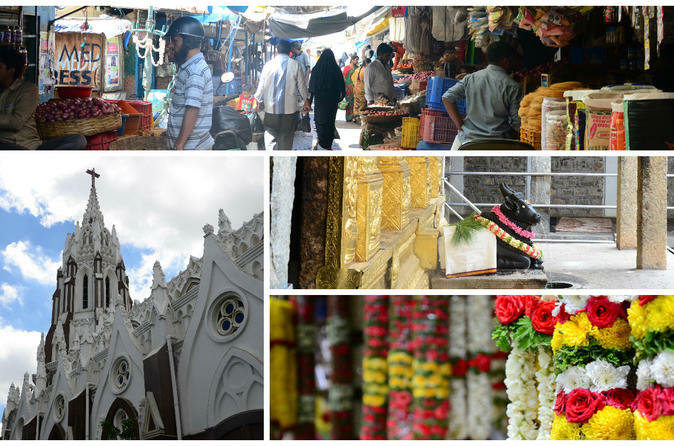 You can easily trace the roots of the city's rich colonial past by visiting its gardens as well as temples. Get ready to explore the wonderful city of Bangalore that is full of exotic gardens and marvelous sightseeing destinations. 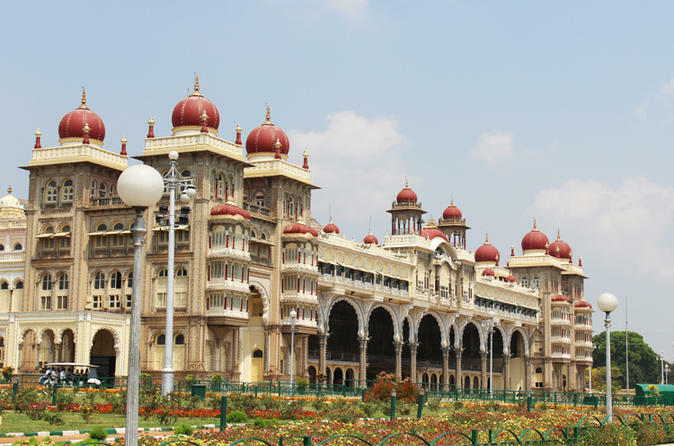 Join us to discover the magical city of Mysore and experience the old-world charm of the "City of Palace". 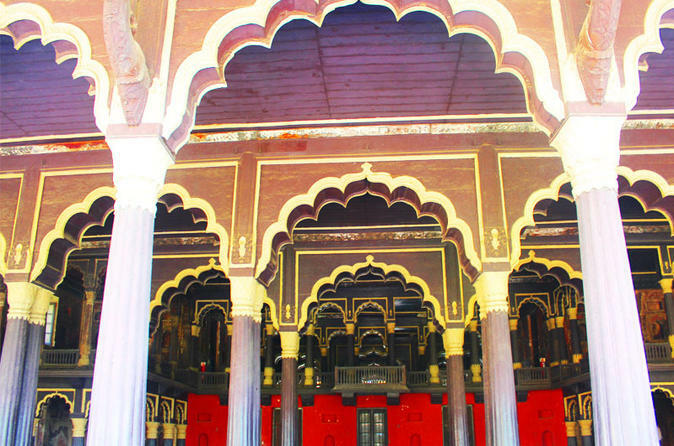 You will learn about the heritage and history of Mysore and explore the art and architecture of its palaces. You will visit Mysore Royal Palace, Chamundeswari Temple, Chamundi Hill and St. Philomena's Church and be completely taken over by the charm of this special city. Join this full-day tour to experience both the beautiful nature of Shivanasamudra Waterfalls and fascinating history of ancient Somnathpur! 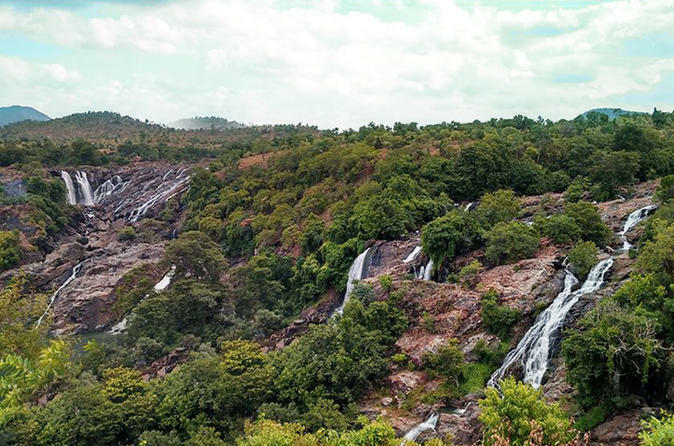 Visit the Shivasamudra Waterfalls surrounded by lush green forests and witness true beauty of Karnataka. Enjoy the soothing sound of gushing water while capturing mesmerizing views with your camera. Also go to the ancient temples of Talakadu, also known as "city of lost temples" and learn about its sculptures and architecture. Your knowledgeable guide will give you a lot of historical insight about the temples buried under sand every year. Book this 6-hour tour in Bangalore, also known as Bengaluru, and explore the city that gives you the essence of the unique culture. Experience Bengaluru by meeting the local people, the food, the markets and soaking in the vibes that will leave a lasting impression of this beautiful city.